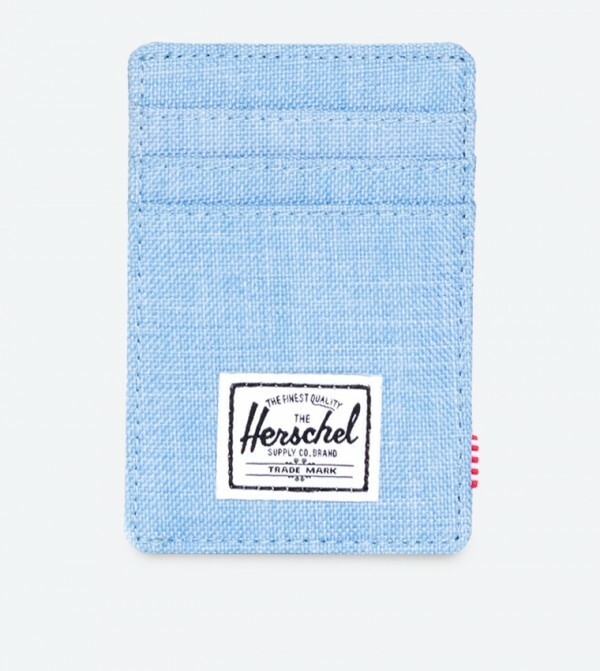 Park your credit and debit cards in this blue color card holder from Herschel. 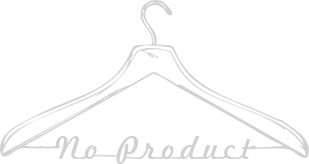 The Raven card holder features a vertical design with multiple card slots and a branded metal currency clip. 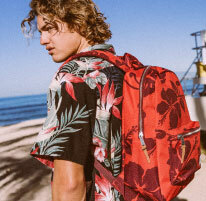 Made of polyester, it is durable as well.